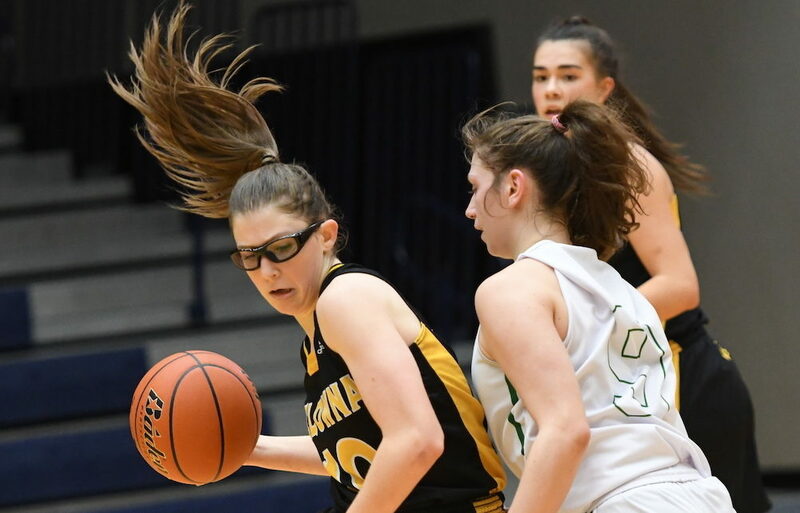 LANGLEY — Surrey’s No 1 Semiahmoo Totems got a real push in the championship final of Saturday’s Centennial Top 10 Shoot-Out, but managed to come away 75-71 winners over Langley’s Walnut Grove Gators. 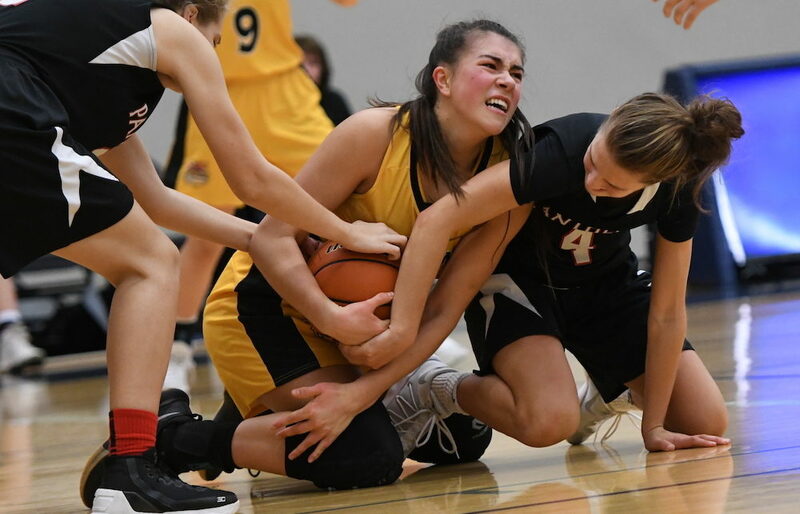 COQUITLAM — We’re here at Centennial Secondary’s 2019 Top 10 Shoot-Out. 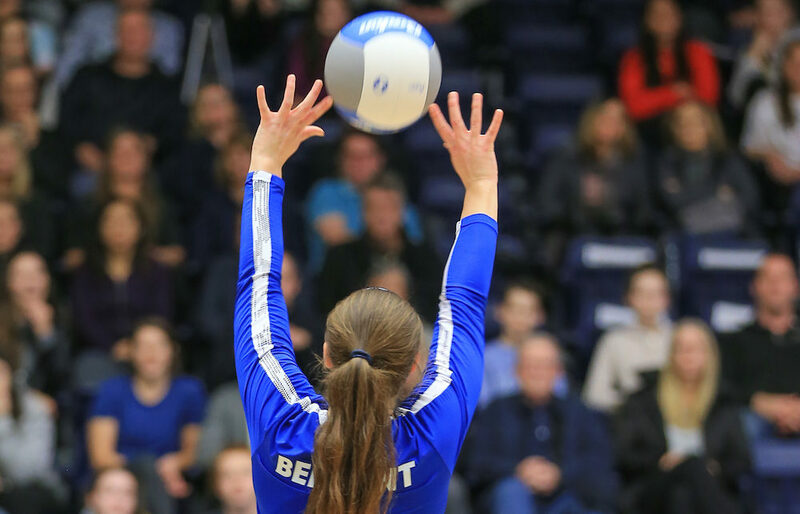 Keep checking back on this posting for updates throughout the day from placing games leading up to today’s championship final (5:45 p.m.) between AAA powers Semiahmoo and Walnut Grove. 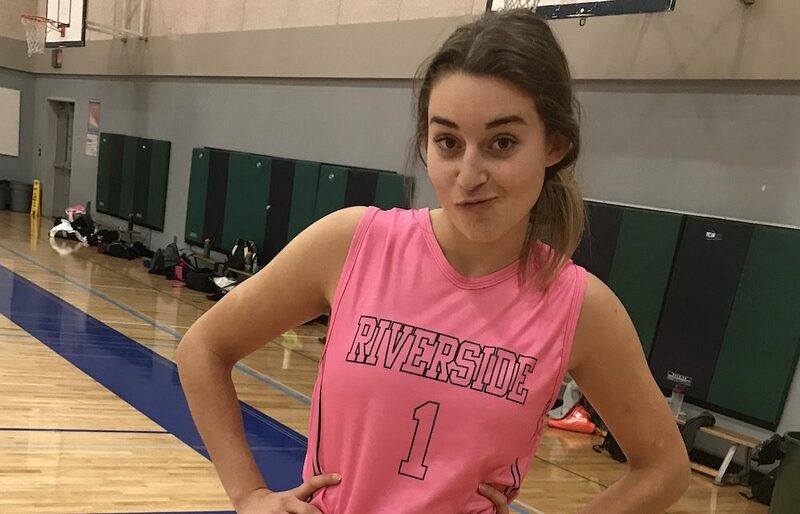 PORT COQUITLAM — For Tessa Burton, there was nothing ordinary about getting a chance to don her basketball team’s newest game-day jersey and shorts. 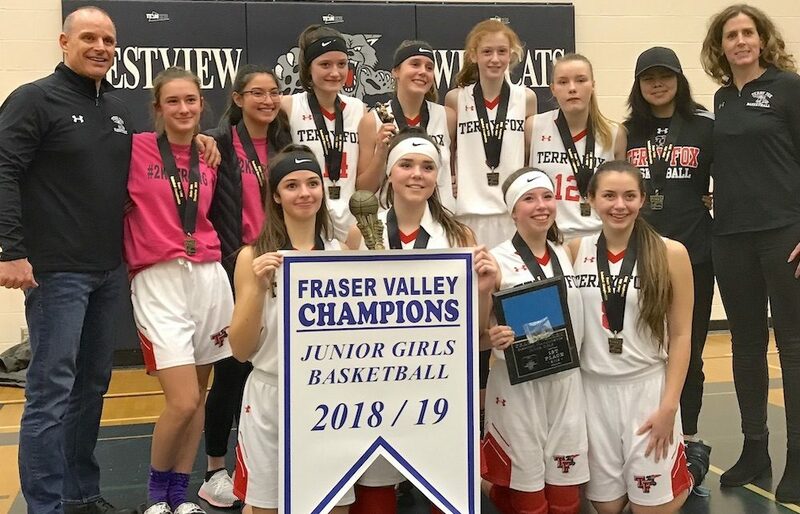 LANGLEY — They have come to be a basketball match made in heaven. 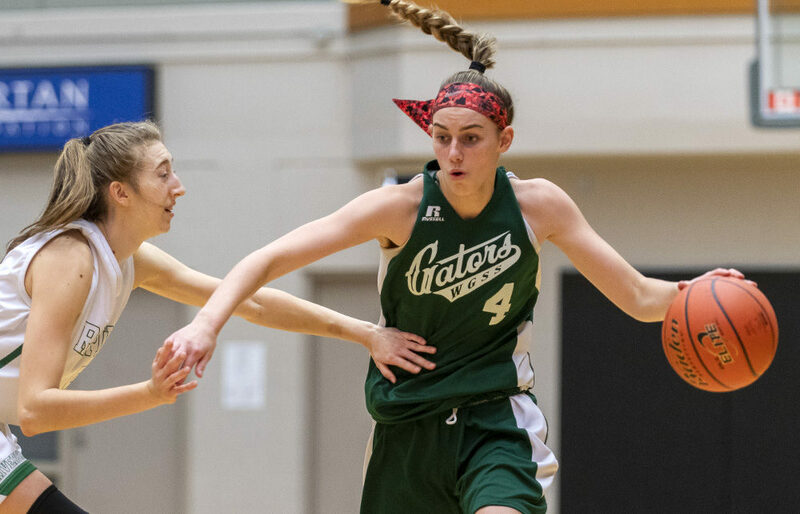 The semifinal portion of championship Saturday here at the Langley Events Centre is over. 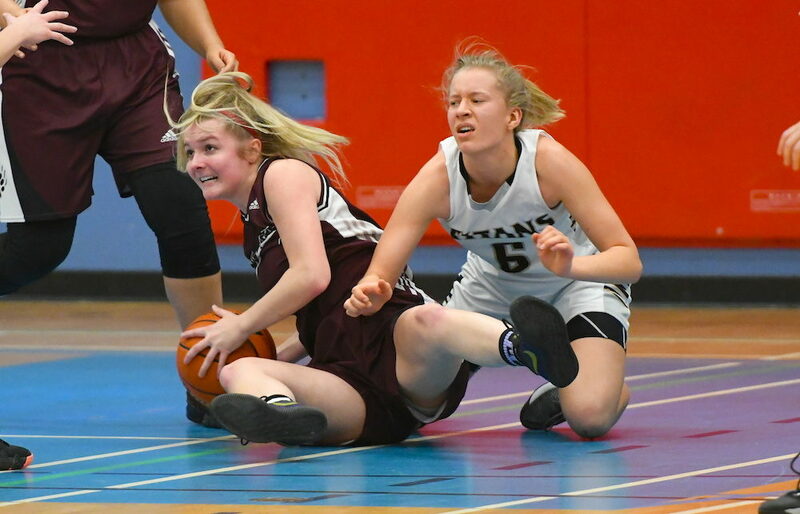 The Riverside Rapids of Port Coquitlam will face Langley’s Walnut Grove Gators in tonight’s 8 p.m. Tsumura Basketball Invitational 2018 title game. 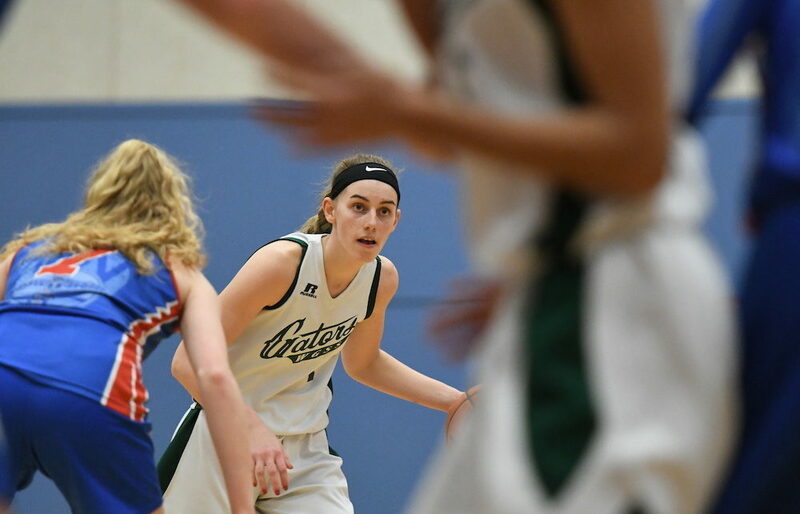 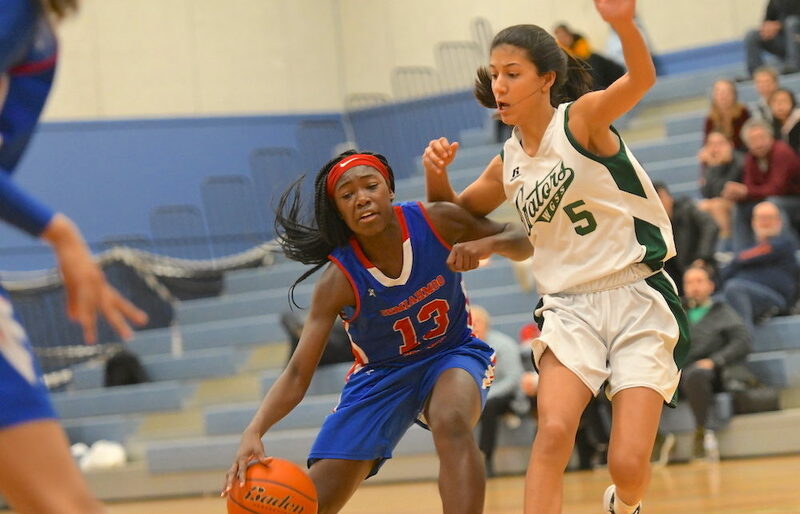 LANGLEY — Head coaches of high school girls basketball teams don’t often throw out NFL teams when they’re looking for comparables. 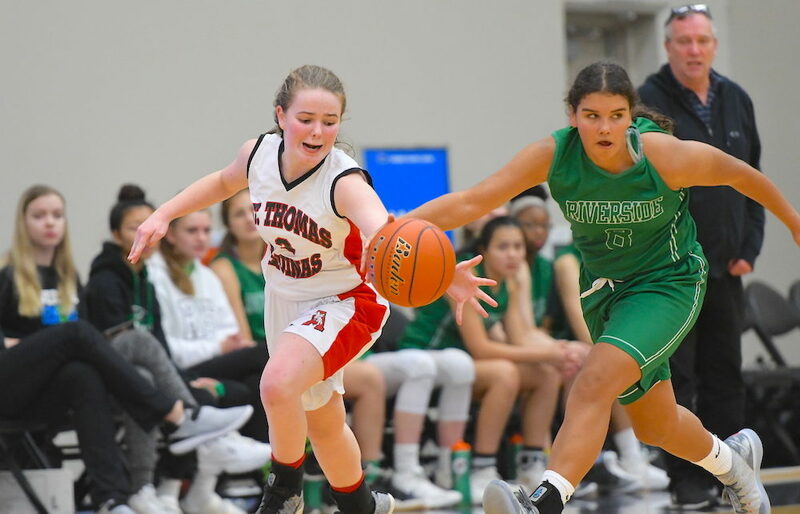 LANGLEY — Kennedy Dickie had Canada Basketball duty this weekend, and thus had to pass on the 2018 Tsumura Basketball Invitational.